What Is FPGA and Is It the Future of Crypto Mining? Compared to GPU and ASIC mining, FPGA is much more efficient. Will FPGA take over other mining hardware, or will it fail miserably? In this article I will try to shed light on FPGA and how it will affect crypto mining. 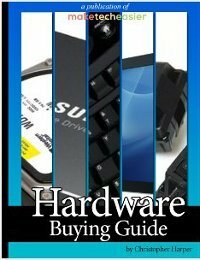 What Mining Hardware Is Available Now? I usually start similar articles with a definition of the subject I am writing about, but now before we get to FPGA, I’d better describe briefly what other mining alternatives are available at present. The present choices will help understand the advantages and disadvantages to FPGA. If you want to mine crypto, you basically have three options: CPU, GPU, and ASIC. CPU mining, as in Central Processing Unit mining, is the most accessible form of mining, but it’s also the least profitable. A good CPU can deliver the hashrate of a low- to mid-end GPU, but still with CPU mining your monthly earnings will most likely be in the single digits. This is why no serious miner will ever consider CPU mining an option. Mining with GPU (Graphics Processing Unit) is way better than mining with a CPU. However, good GPUs cost hundreds or thousands of dollars and you need dozens of them in order to make a living as a crypto miner. They also consume lots of electricity. The good thing about GPU mining is that you are not tied to mining a particular currency only. ASIC (Application-Specific Integrated Circuit) is the heavy artillery of mining. 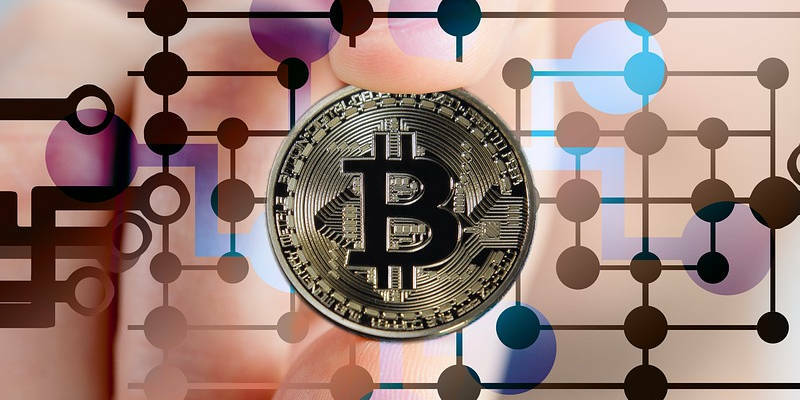 They deliver lots of hash power with lower electricity consumption, but they are not cheap and you are tied to mining a particular algorithm only, which seriously limits your choice of currencies. This means if a currency becomes not so profitable to mine, you are still stuck with it. As you see, none of the present mining options are perfect. What we need is an electricity-efficient, affordable, and flexible alternative. This is where FPGA comes in – or at least there are hopes this will happen. 2. What Is an FPGA? FPGA, or Field-Programmable Gate Array, is an integrated circuit designed to be configured by a customer or a designer after manufacturing – hence “field-programmable.” This is the main difference from ASICs, which once programmed by the manufacturer can’t be changed later. 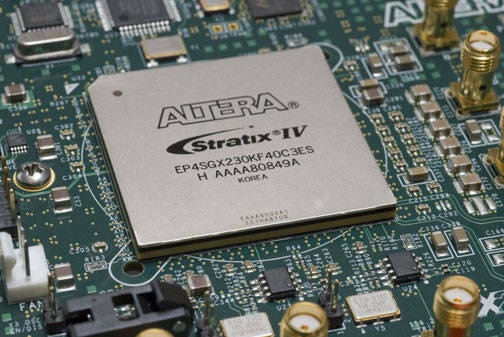 FPGAs aren’t new – they have been around for decades. In fact, in the early 2010s they were used for mining, but when ASICs came to the market delivering much more power at a fraction of the price, FPGA lost popularity. 3. How Is FPGA Better? In comparison to GPUs, FPGAs are better because they deliver ten times the hashrate of a GPU at a fraction of the electricity cost. In comparison to ASICs, FPGAs are better because they offer flexibility. Unlike ASICs, FPGAs can be adjusted postfork. This means once you buy an FPGA card you can reconfigure it as needed to mine whichever coin is the most profitable. 4. If FPGA Is So Much Better, Why Isn’t It Everywhere? 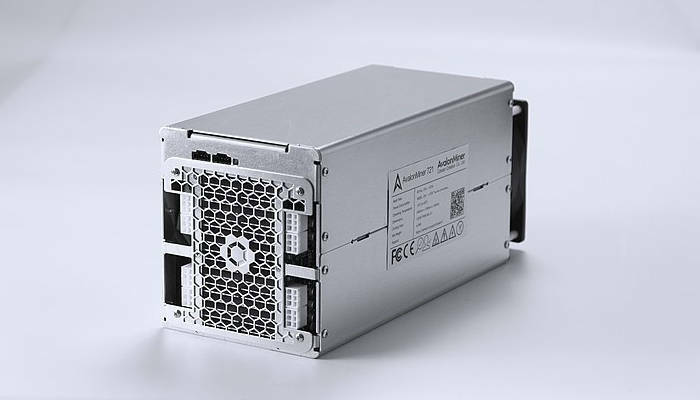 For now, the main reason why FPGA isn’t the dominating mining equipment is its high price. With about $4K per card, or $25-30K per rig, this isn’t the equipment most miners will buy. While it’s true FPGA cards repay themselves much faster than GPUs, this is still a huge amount of money for most miners, especially when you consider the volatility of the crypto market. In addition to their high prices, FPGAs are still behind ASICs in terms of electricity consumption. While this isn’t a big deal for miners in areas with cheap electricity, for many others it is. One more reason FPGA cards are not mainstream is that they require in-depth technical knowledge to configure. There has been a lot of development in the area of simplifying the use of FPGA cards, but it’s still far from a just-plug-and-run situation. One of the most promising projects is this one, so if you consider FPGA mining, keep an eye on this thread. Will FPGA Take Over the Crypto Mining Market? This is hard to say because so many factors can come into play. For instance, if the crypto market crashes, you might guess nobody in their right mind will spend so much on equipment that might never pay for itself. On the other hand, if the prices of FPGA cards drop and there are more plug-and-play solutions, you can bet FPGA will become more popular. If there were decent entry-level FPGA cards at $300 to $500, lots of GPU miners would be ditching their equipment overnight. In a sense, it’s a Catch-22. In order for prices to drop, there must be higher demand. In order for higher demand to exist, prices must drop. Unless something better comes along, I do think the share of FPGA miners will increase in the next couple of years. If a critical mass of miners switches to FPGA, this will drastically increase the difficulty and make mining with GPUs very inefficient. Many GPU miners will have to switch to FPGA or leave mining. This isn’t in the immediate future, so for now don’t lose sleep over it.